Flaschy Pups Grooming provides personal, loving, one on one dog grooming. 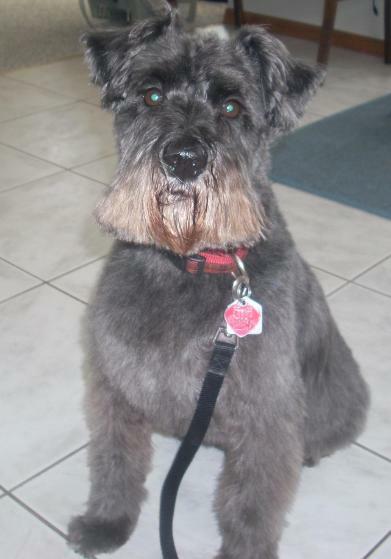 I offer personal, loving, one on one dog grooming in my home in the community of Woodhaven in Okotoks. * You will both be treated with respect. * Your pup will be treated as a family member. * Your pup will not be left in a kennel. * Your pup will receive individual care. * We will discuss in detail what kind of cut will benefit both you and your pup. * I work in a calm and reassuring manner to ensure I keep the stress level of your pup to a minimum. * I offer a flexible schedule that is sure to meet your needs. Contact Chantelle for your appointment Today!